A business award in Uppsala county, Sweden. 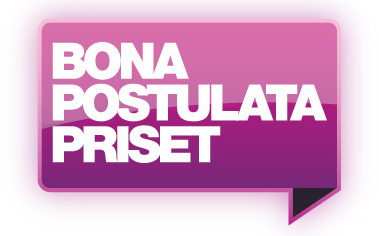 Author StardotsPosted on 2019-02-15 2019-02-18 Categories NominationsTags #bonaposulata, #business_prize, #nominationLeave a comment on Bona Postulata Award Nomination! The new fresh Evolved Horizon 1.18 release is coming up very soon now! Stardots and our diabetes research application, PID, is noticed in an interview with our CEO Daniel Petrini in the Diabetes Wellness Sweden magazine. Stardots and our PID product in an article in Upsala Nya Tidning, the largest newspaper in Uppsala, founded in 1890.